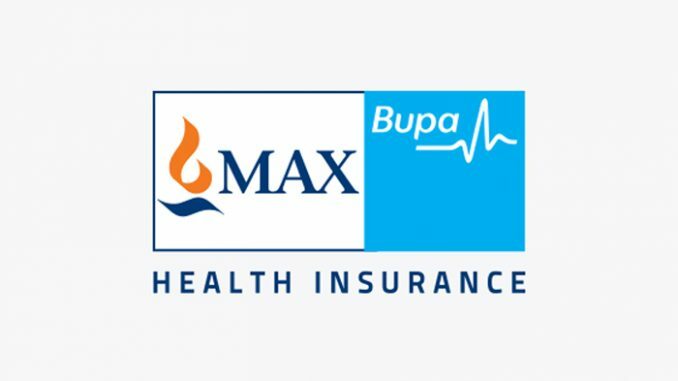 Mumbai: Max Bupa Health Insurance (MBHI) has launched health ATMs — the first such innovation in the country. These machines will conduct non-intrusive medical tests and issue health policies for up to Rs 10 lakh without manual intervention. The health ATMs will initially be installed in branches of banks that partner Max Bupa for distribution. “This will simplify the purchase journey for health insurance products and more importantly ensure that the policy is delivered seamlessly to them. What ATMs did to banking, we should be able to do for health insurance with these machines,” said Ashish Mehrotra, MD & CEO, MBHI. The company will initially launch around 20 machines in Bank of Baroda within a month. This will be expanded to 100 in three to six months. Max Bupa is working with a health startup to launch this service. To keep this simple the company has decided to restrict the medical tests to non-intrusive tests and provide simple indemnity covers instead of the company’s flagship policy which requires more documentation. To buy the policy, the proposer has to key in his mobile number and enter the validation code and biometrics in the machine. The machine will then measure various parameters starting from height, weight, blood pressure, blood oxygen levels and temperature. The data will be used to calculate parameters such as body mass index, bone mass, and muscle mass. The data will be transmitted and analysed real-time to arrive at a health score. “The machine will then offer the right kind of products which are more suitable to you. If you choose to buy the decisioning engine will take a call and push the policy immediately,” said Mehrotra. While this would too a large extent substitute premedical tests, there would be cases like those where the proposer has a pre-existing condition, which will require comprehensive medical tests. Initially, the purchases will be available for bank customers as this would take care of the ‘know your customer’ requirements. In future, the company is looking at using biometrics for customer.